What's open on your nightstand this week? 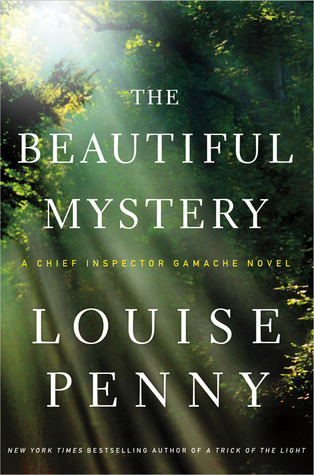 I am on the latest book Louse Penny's Inspector Gamache series, The Beautiful Mystery. So addictive. Other mystery series I have read have been great at the beginning and then a little formulaic. But this series keeps getting better and better. The last two books have been amazing, and I hope this one lives up to it. It kind of reminds me of Ken Follett's World Without End, since it is about the intricacies of monastic life. Spinky has got out Shark Vs. Train. Such a favourite! Tell me what words are moving you this week! 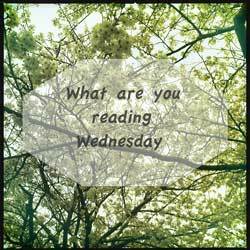 For me: Bossypants by Tina Fey. For the toddler: Richard Scarry's Best Word Book Ever!